Shutters are long styles from houses and mostly stay abandoned in garages or basements. However; the gridded patterns that we see in shutters are extremely helpful for arranging homes even today. 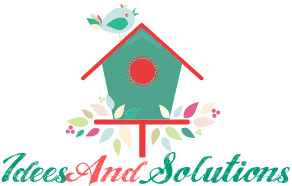 You can easily utilize this pattern in shutters to make your lives a lot easier, like using shutters as dish racks or as a side table or even as a mini cellar. 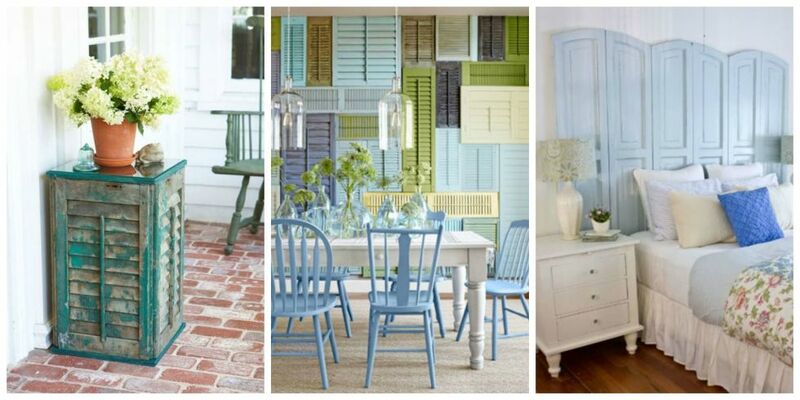 Whatsmore, you won’t even have to spend anything extra to revamp the color or look of the shutters. You can just keep them looking rugged as they have turned due to aging and they will still look gorgeous, provided your home interior supports the rugged look..